History - Carfair Composites Inc.
Carfair Composites, formerly known as Carlson Engineered Composites, Carlson Structural Glass and Carlson Decorating & Sandblasting has been operating since 1980. Our company currently employs over 500 staff and operates five production facilities in Canada and the United States. 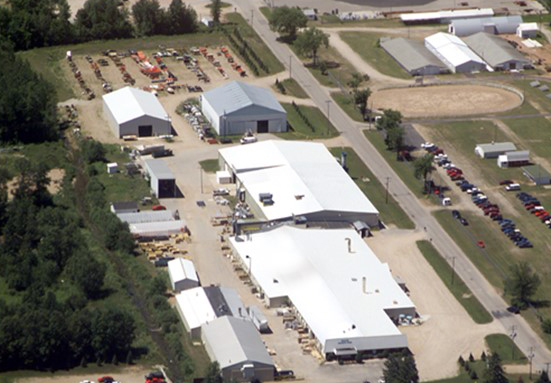 Carfair manufactures fiberglass reinforced polymer (FRP) components primarily for original equipment manufacturers (OEMs) of agricultural equipment, transportation, and recreational vehicles. 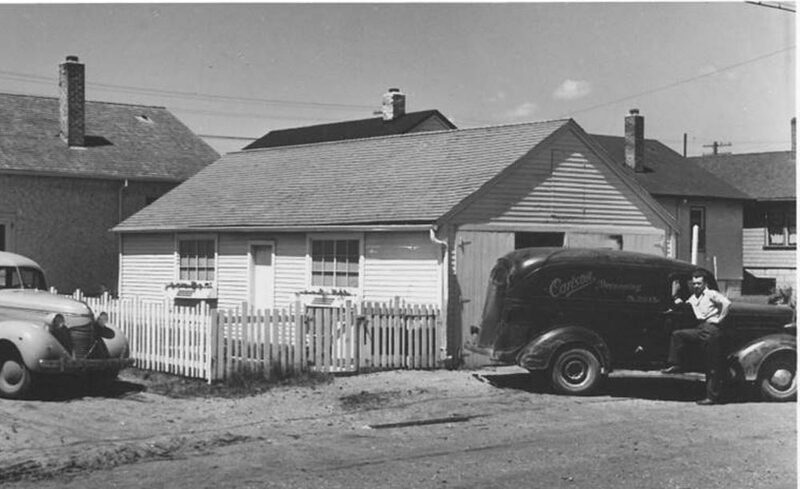 The fiberglass composites business began with industrial and custom fabrication from which evolved a line of water and sewage tank manufacturing. This business expanded with the introduction of a line of truck caps and other recreational vehicle parts. 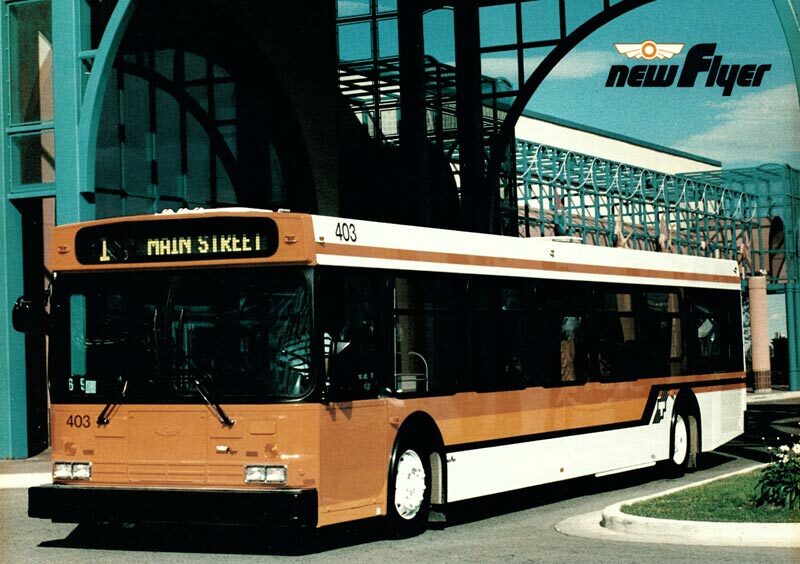 Carfair then became involved in supply and development of parts as well as sub-assemblies to the transportation industry, specifically to local bus manufacturers. 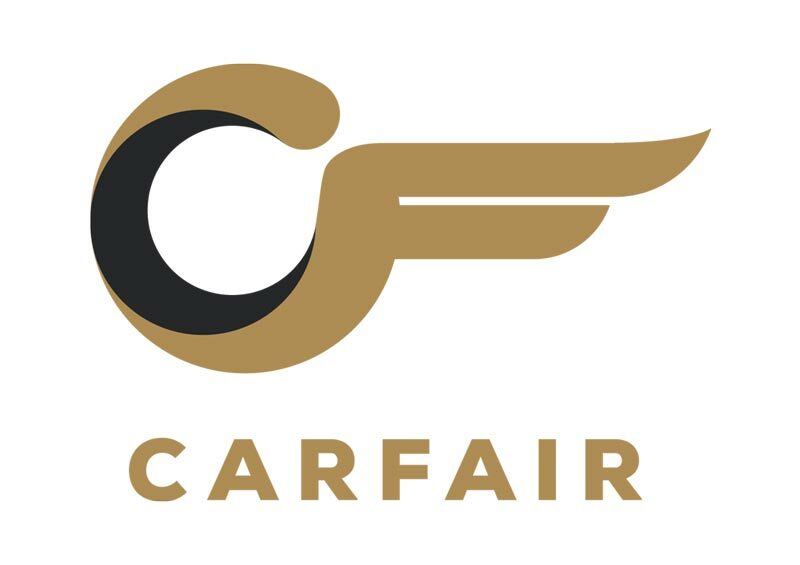 The business has developed to where Carfair now supplies exclusively to OEMs. Thompson Bros. Boat Manufacturing Co., a wooden lapstrake boat manufacturing company, is founded in Peshtigo, Wisconsin. Cruisers Inc. is launched in Oconto, Wisconsin. Cruisers manufactures 14- to 20-foot cedar lapstrake boats under the Thompson Boat Company brand. T&T Boats is opened in Wausaukee, Wisconsin, producing T&T brand boats, and contract hulls and decks for Cruisers and Thompson. The Wausaukee plant closes, but is reopened as R&G Engineering and the transition to laminated fiberglass boat production for Thompson and Cruisers begins. The Wausaukee plant fabricates its first fiberglass components for a non-marine OEM customer, Enstrom Helicopter in Menominee, Michigan. Cruisers is acquired by Mirro Aluminum Company’s Marine Division (makers of Mirro-Craft). The Wausaukee plant produces Cruisers’ entire fiberglass laminated hull and deck line, from 20- to 26-feet in length, and later, the Rally line of 15- to 19-foot runabouts. Carlson Decorating & Sandblasting (Neil Carlson) began composite manufacturing business tendering work for utility companies and manufacturing custom tanks. Mirro Marine Division is acquired and Cruisers Incorporated grows 7-fold over six years. The Wausaukee plant is re-opened as Wausaukee, Incorporated, which molds 20- to 36-foot laminated fiberglass boat hulls and decks for Cruisers, and produces the first fiberglass cover for General Electric’s new CAT scan, and wastewater treatment covers for Walker Process. The plant employs 35 people. 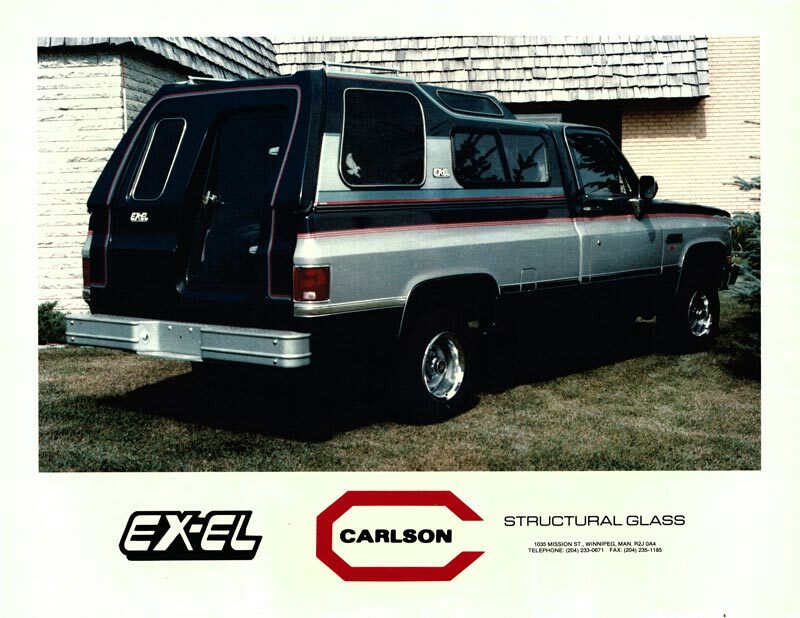 Carlson Structural Glass becomes a supplier of composite parts to New Flyer Industries Inc.
Carlson Structural Glass acquires Ex-El & Glasstite Truck Cap manufacturing. 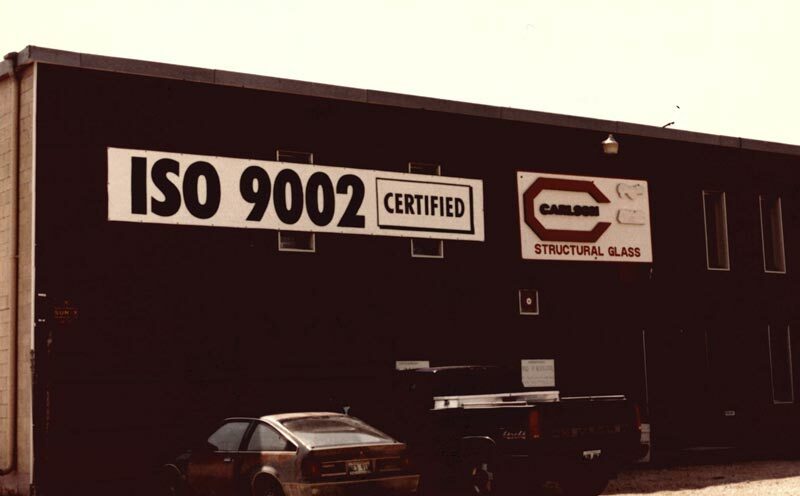 Carlson Structural Glass was formed as a stand-alone composite manufacturing business. Cruisers Inc. and the Oconto facilities are sold to KCS, International so management can focus solely on the growing OEM fiberglass business. Carlson Structural Glass moves into larger premises at 692 Mission Street in Winnipeg. Wausaukee, Incorporated assumes sole ownership of Wausaukee Composites, Inc. The company expands its product offering to a variety of OEM’s in the medical imaging, industrial trucking, corrosive materials handling, and marine recreation industries. 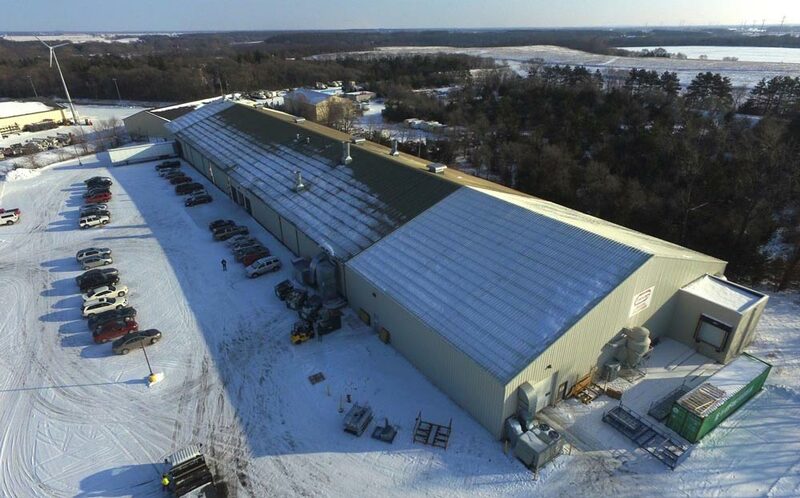 Wausaukee Composites acquires a fiberglass plant in Gillett, Wisconsin, providing dedicated commercial site furnishing products to Krueger International (KI). Carlson Structural Glass acquires Odyssea, a pleasure boat manufacturing company. Carlson Structural Glass adds a paint line to manufacturing line. 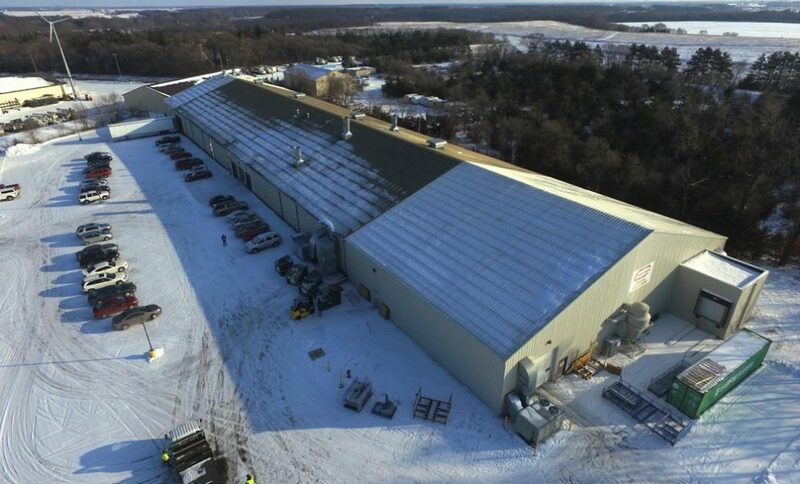 Wausaukee Composites expands by adding cellular manufacturing with a focus on value-added assembly of electronics, hardware, and painting for OEM customers. David Lisle joins Wausaukee Composites as its President. The company achieves ISO 9001:2000 certification and establishes commercial production of light resin transfer molding (LRTM). Wausaukee Composites is the largest supplier of composite housings to the medical imaging industry in the world. WCI initiates commercial production of closed cavity bag molding (CCBM) and reaction injection molding (RIM). The company bids successfully to win its first mass transit industry program -- fiberglass bath modules for Amtrak. It is subsequently awarded fiberglass supply contracts for passenger trains for Amtrak, and mass transit systems in Dallas, Washington DC, Boston, and Phoenix. Carlson Structural Glass changed its name to Carlson Engineered Composites Inc.
Carlson Engineered Composites Inc. expands plant to 110,000 square feet. Carlson Engineered Composites Inc. opens manufacturing facility in St. Cloud, MN. 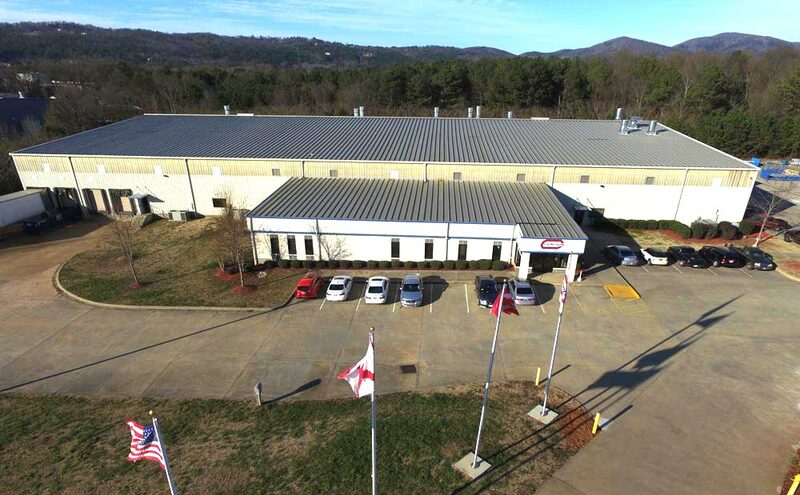 Carlson Engineered Composites Inc. opens a manufacturing facility in Anniston, AL. NFI Group Inc. through Carfair Composites purchases the assets of Carlson Engineered Composites and Wausakee Composites.